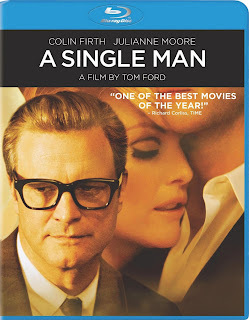 Fashion designer Tom Ford's directorial debut received great reviews for Colin Firth's performance and the amazing visuals. Look forward to checking it out. Antoine Fuqua's latest looks pretty cliche but I still wanna see it out for the great cast. 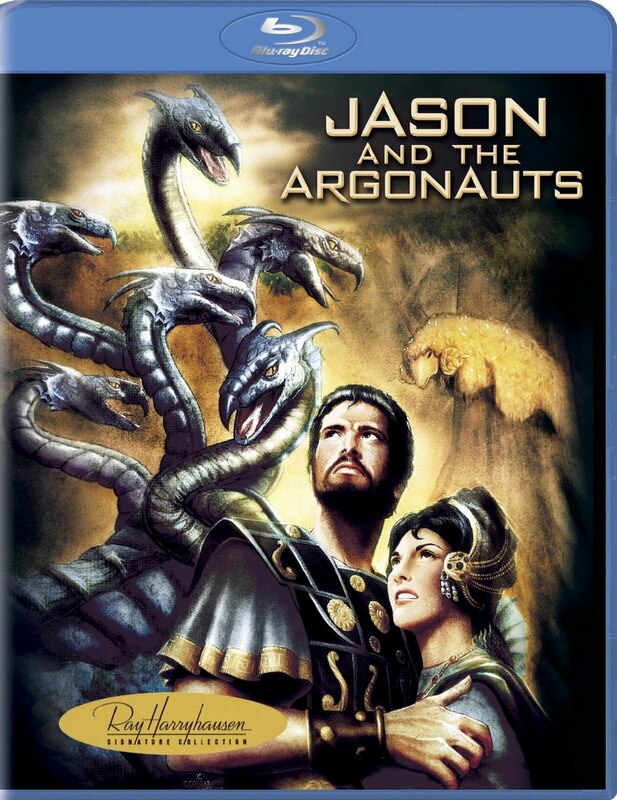 Swedish film based on the first of the popular book series. 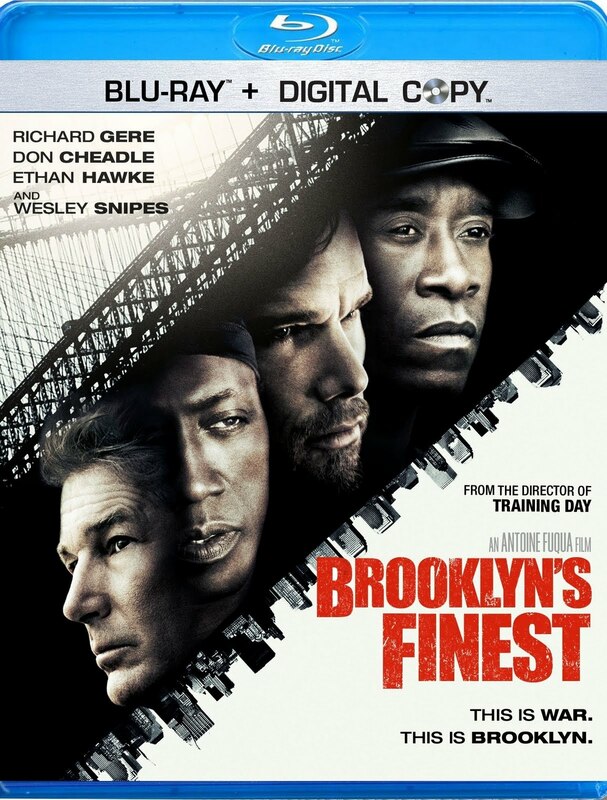 It's supposed to be really good, the two sequels have already been released in Sweden and an American remake is in the works. Buster on Blu! In the silent era, it was common practice for filmmakers to create two separate negatives of their films, each comprised of differing takes and camera angles. 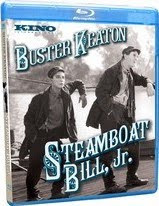 This edition contains both versions of Steamboat Bill, Jr.: the version from the Buster Keaton Estate version and the version from the Killiam Shows Archive, each mastered from archival 35mm materials. A must own. 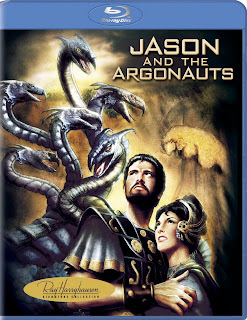 Two vintage recordings of the folk song "Steamboat Bill"
Harryhausen's 1963 classic gets a high-def upgrade with some great extras. Can't wait to see some skeleton action in HD! 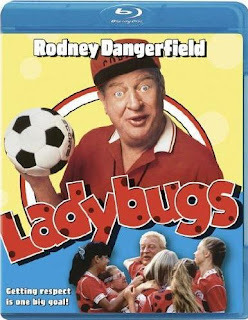 It's Dangerfield, get it. 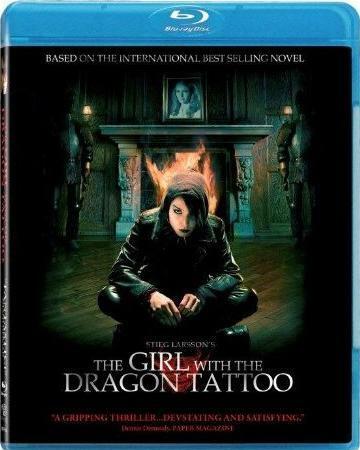 No extras though, Lionsgate has no respect. 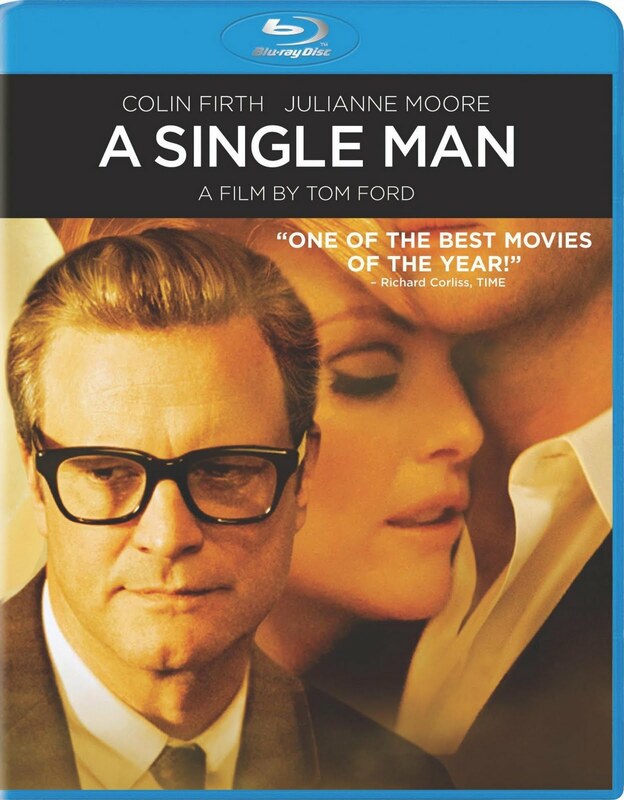 A SINGLE MAN was quite unique and stylish cool little movie. Loved Matthew Goode in it.